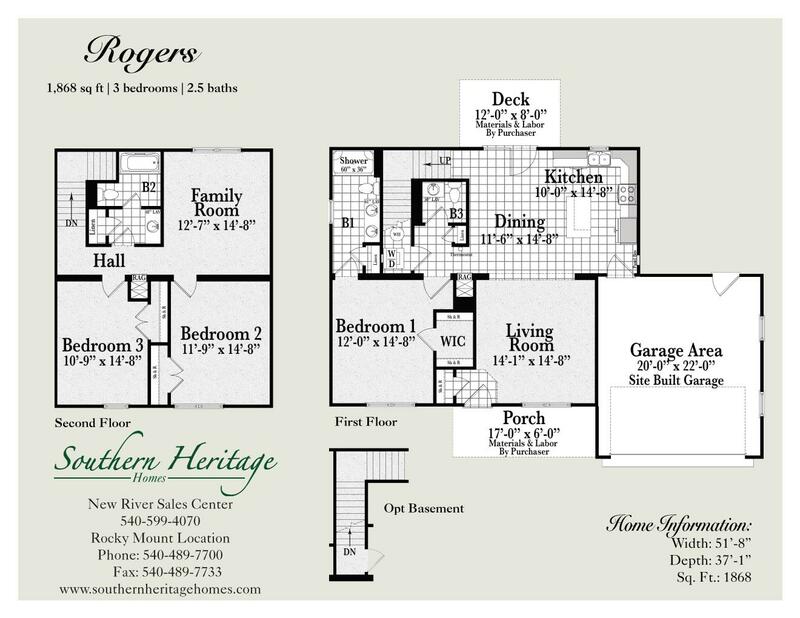 The Rogers offers plenty of living space without compromising on style. 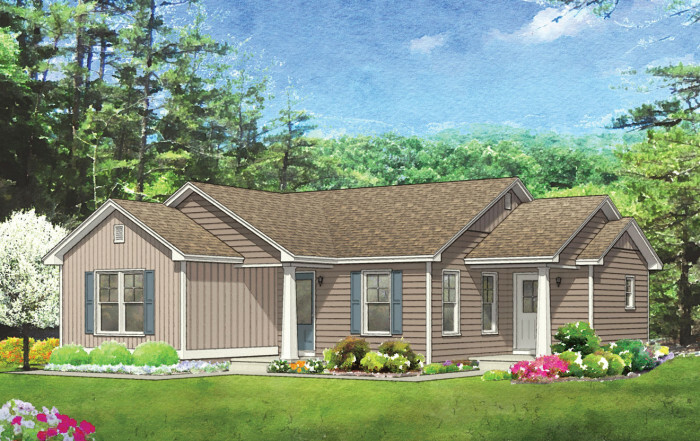 This three bedroom home also has two separate living areas to allow room for everyone to relax. 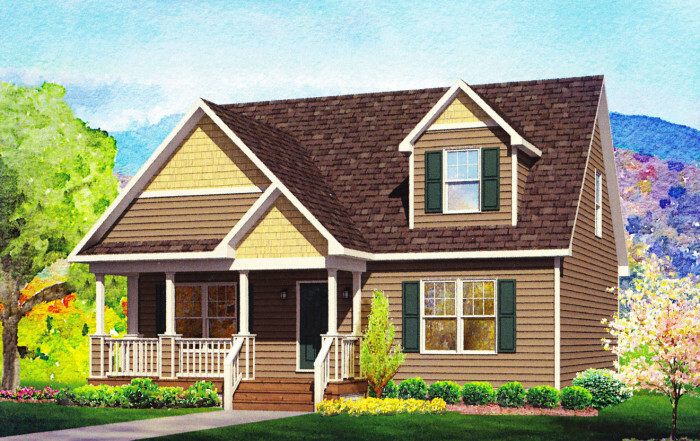 The option for a fourth bedroom is easily available by converting the upper family room into an additional bedroom. 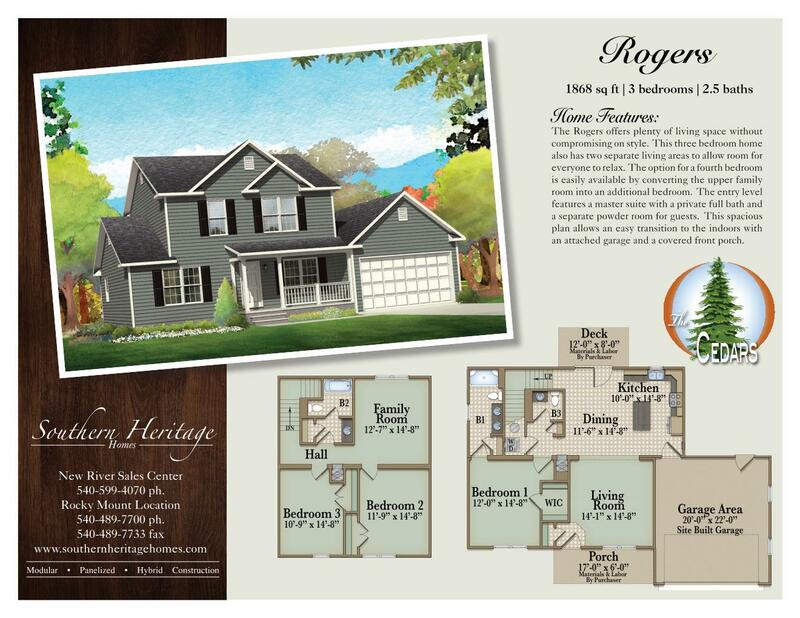 The entry level features a master suite with a private full bath and a separate powder room for guests. 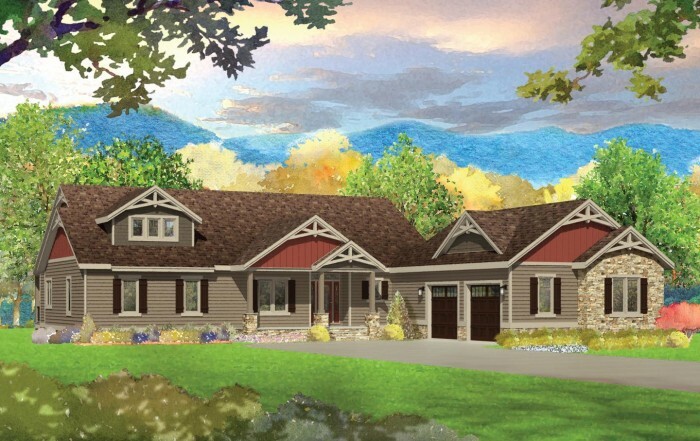 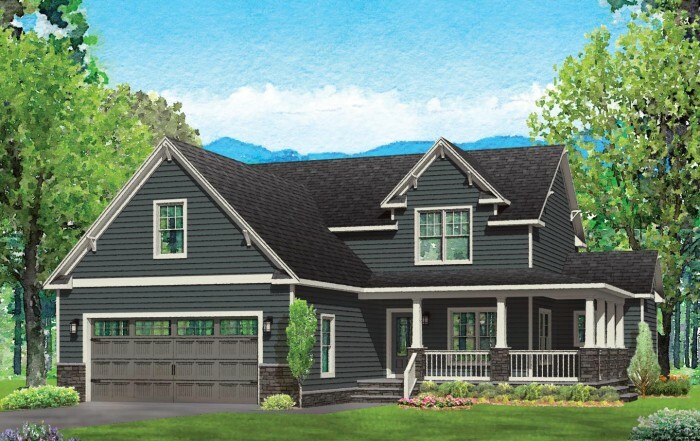 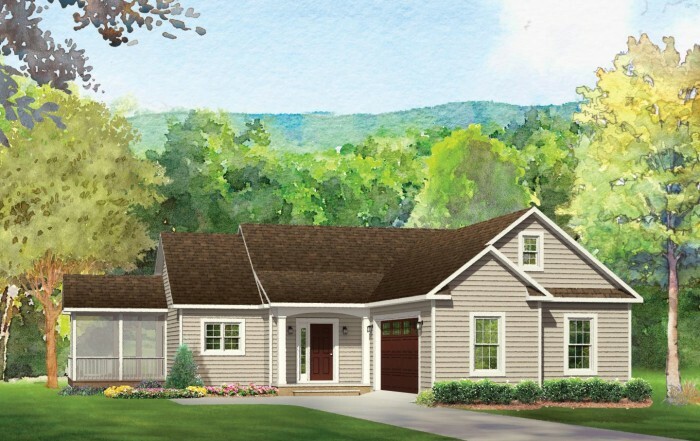 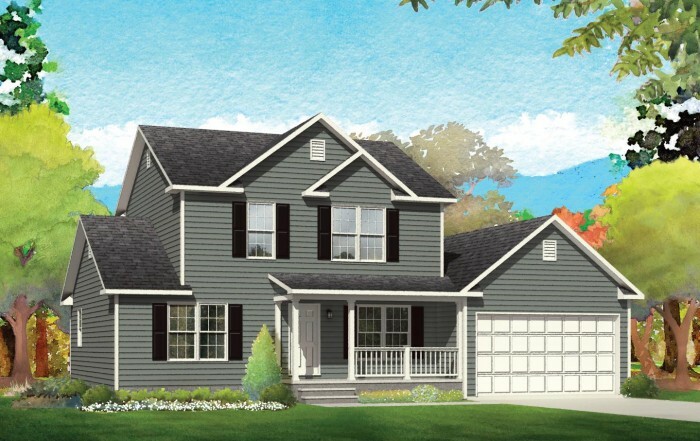 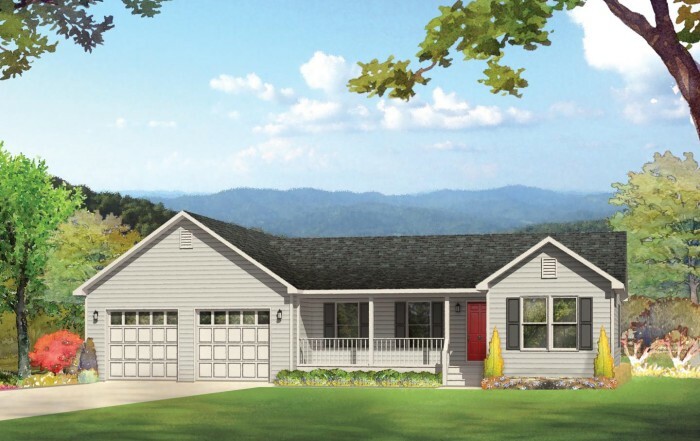 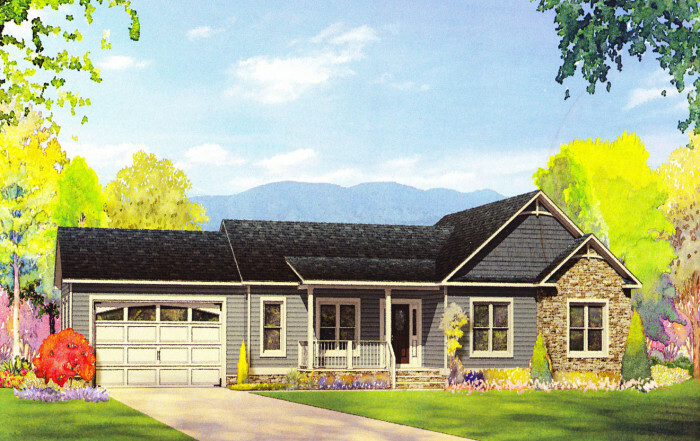 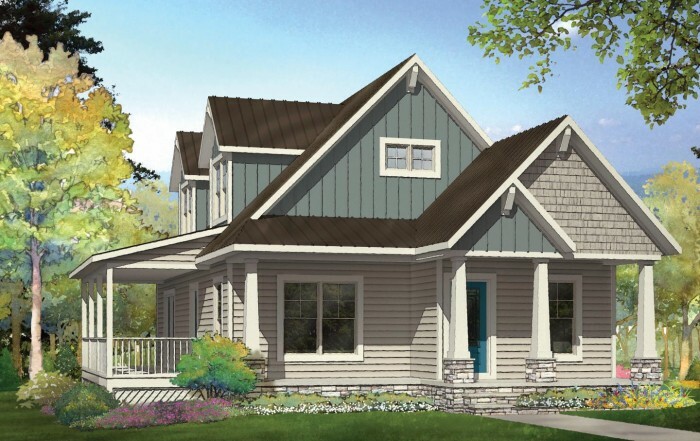 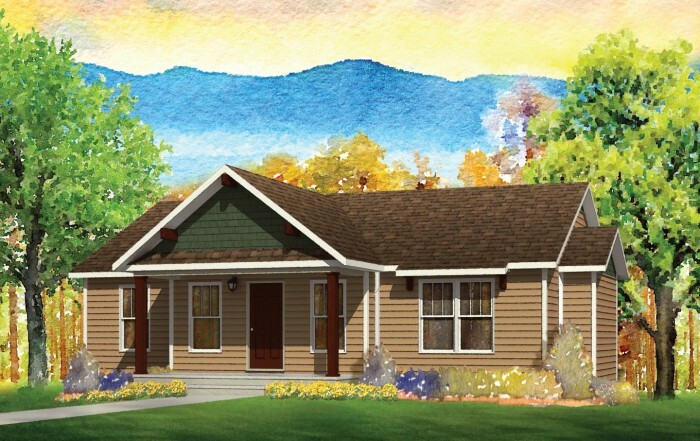 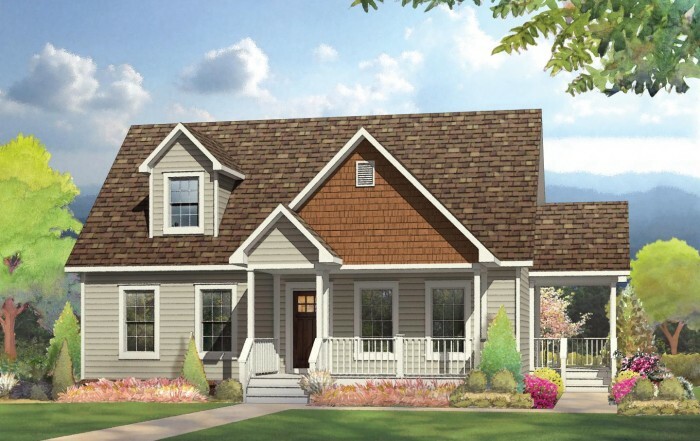 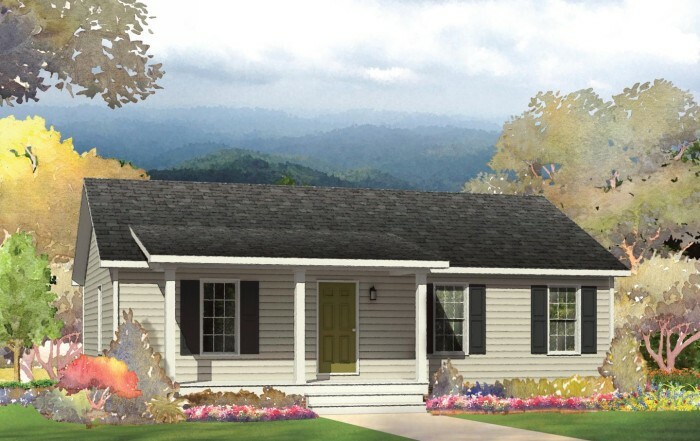 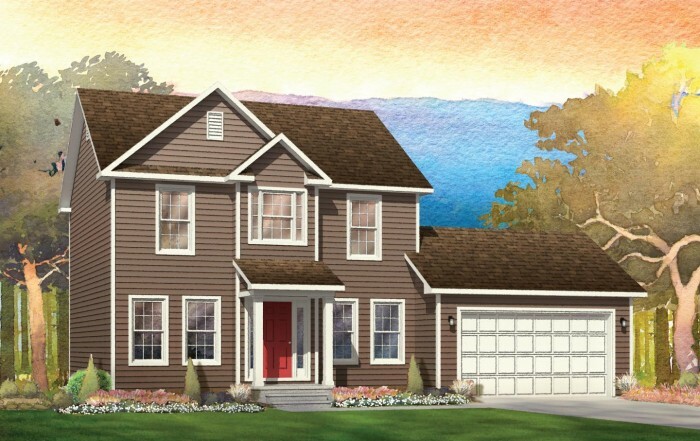 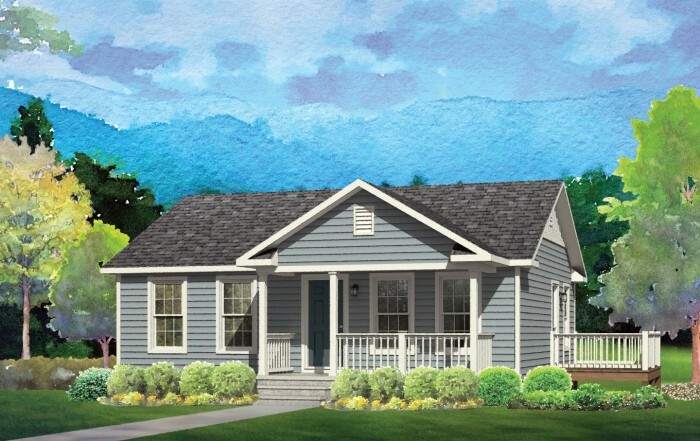 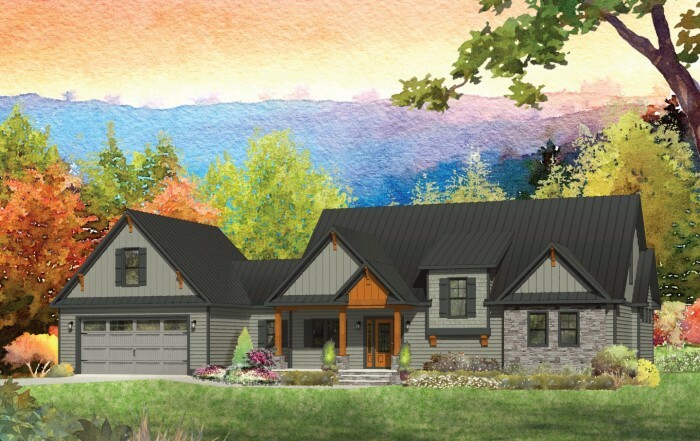 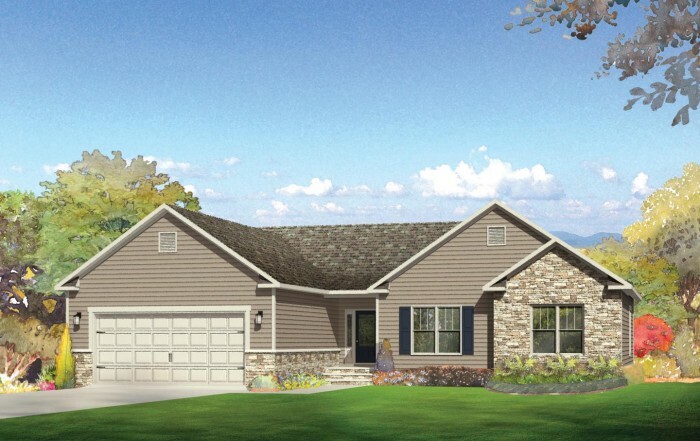 This spacious plan allows an easy transition to the indoors with an attached garage and a covered front porch.